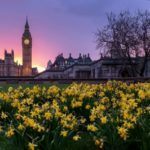 A London trip can be expensive…except when you use miles and points for award flights and award hotel stays! Pete and I spent a week sightseeing, eating A LOT of ethnic food, going to the theatre, and enjoying a classic afternoon tea. 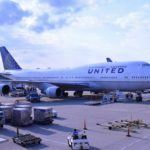 We splurged on experiences that made our trip memorable and just plain fun because we had used miles and points to cover ALL of our flight and hotel costs. 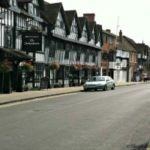 We even used points to cover sightseeing expenses and a car rental to explore the countryside! Don’t believe it? First, check out everything we were able to do and see because we had NOT blown the budget on flights and hotels. Then, see how we booked our trip with miles and points! 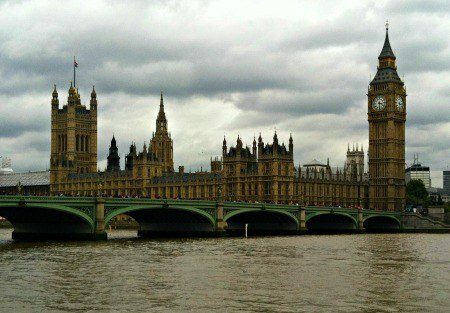 If you are a first-time visitor to London, there are iconic sights to see. With so many sights to see, choose a few places that are your absolute must-sees and be flexible about what else you want to fit in. Be sure to check the days and hours each place is open. For example, Westminster Abbey does not allow sightseeing on Sundays. We were able to use Citi ThankYou points to get London Passes for free. 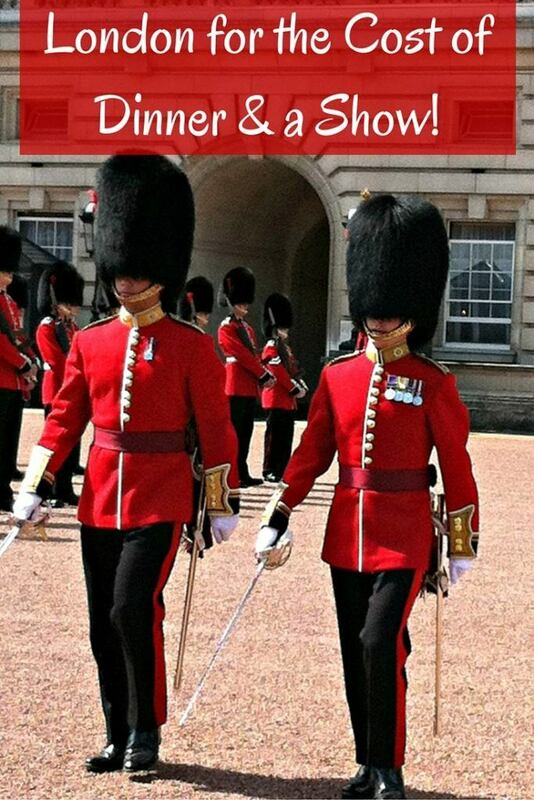 The London Pass lets you visit many of London’s sights at a discount, compared to buying each entry ticket separately. Since Pete hadn’t been to London, here’s what we absolutely wanted to see. Westminster Abbey is located close to Buckingham Palace, making these 2 sights easy to see in the same day. 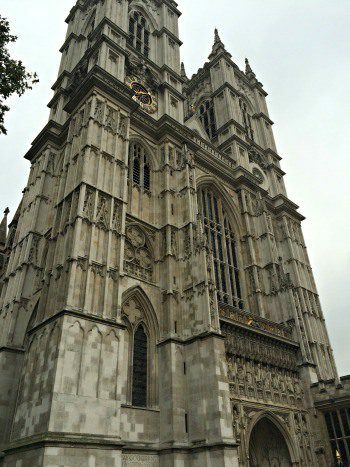 Westminster Abbey is a must-see, with nearly 1000 years of history, classic Gothic architecture, more than 450 tombs, including those of monarchs, scientists like Issac Newton and poets like Geoffrey Chaucer, and artifacts like the coronation chair. 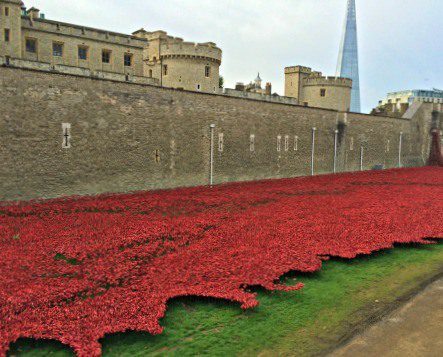 When we visited the Tower of London, the Poppy exhibit, remembering each British Military life lost during World War I, surrounded the Tower. The history of the Tower of London is downright fascinating! From the beheading site of Anne Boleyn to the colorful Yeoman Warders, it is chilling to imagine what life was like inside the tower walls. 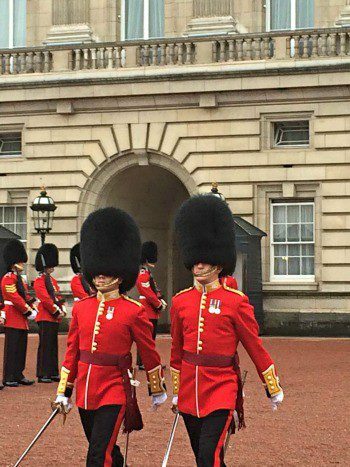 If you go, the Yeoman Warders give free hourly tours recounting the towers infamous past. Shakespeare’s Globe Theatre is included with the London Pass and offers theatre tours. 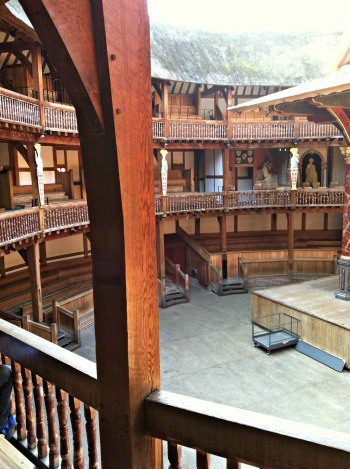 Even though it is a replica of the original Globe which burned down, the open-air theatre feels authentic to what Shakespeare’s theatre would have looked and felt like in 1599. Our timing didn’t work out, but if you can, get tickets to one of the Globe’s productions. This is a gem of a sight! 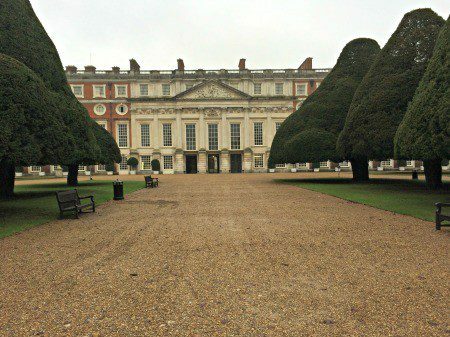 Hampton Court Palace is a short train ride outside of London. Included with the London Pass, this was Henry VIII’s Palace. 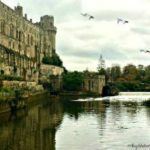 You can see how Henry and his wives lived, as well as what it took to keep a King and his Court well-fed and comfortable. As you walk through the rooms, you may even encounter Henry himself. Actors roam the palace reenacting scenes from the past. 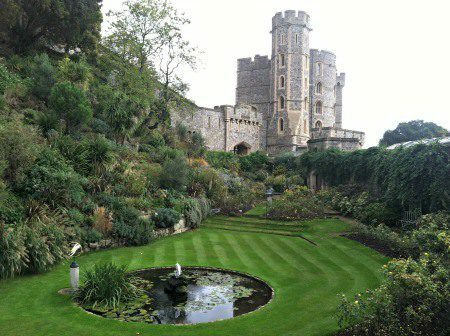 Also located just outside of London is my favorite of all the castles, Windsor Castle. This has been a royal residence outside of London for nearly 1,000 years. 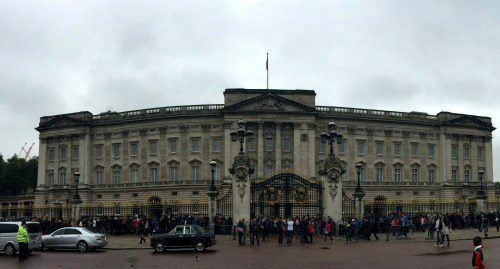 Go when the Queen is not there so you can tour the extravagant State Rooms. Save time to also explore St. George’s Chapel, the burial site of Henry VIII. London’s iconic and crowded Oxford Street is lined with shops. Shop, browse, or just stroll, but watch out for those red Double Decker buses! We made time to walk past St. Paul’s Cathedral, through Trafalgar Square, and along the River Thames. We squeezed in some time at the Churchill War Rooms, learning what it was like to run the country from a bunker during World War II. 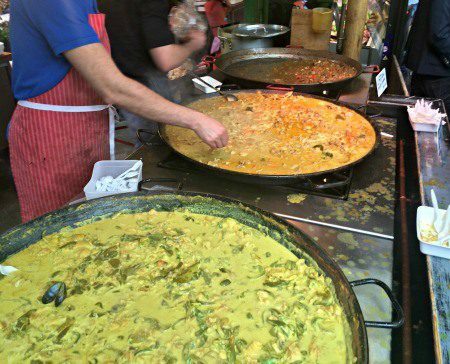 London is a melting pot of ethnic food. We couldn’t wait to taste as many savory, spicy, sweet, delicious dishes as we could in only(!) 1 week. We wasted no time. Borough Market was our first stop after checking into our hotel, The May Fair. 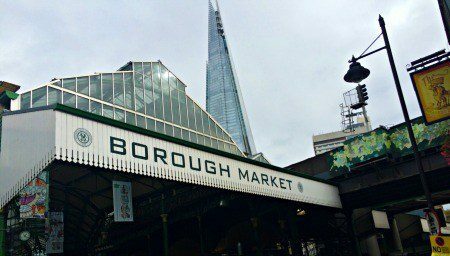 Borough Market is in Central London, near the London Bridge Tube stop. There are food stalls and sit-down restaurants, as well as vendors selling fresh food to take home and cook. 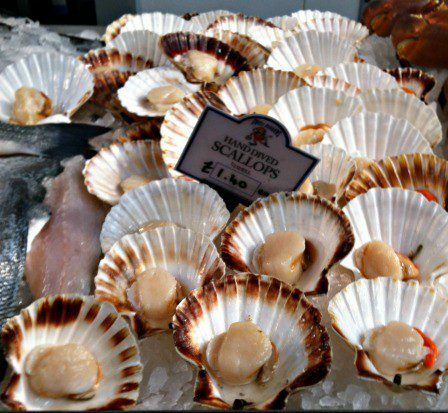 There have been traders selling fresh foods near to and in the same location as the present-day Borough Market since the 11th century. 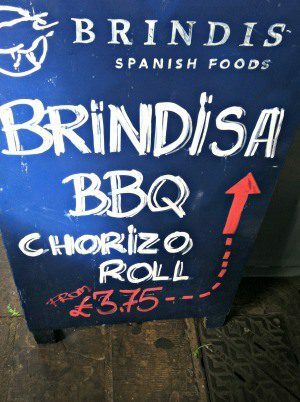 Pete loved the chorizo roll from Brindisa. It was gone before we could take a pic! 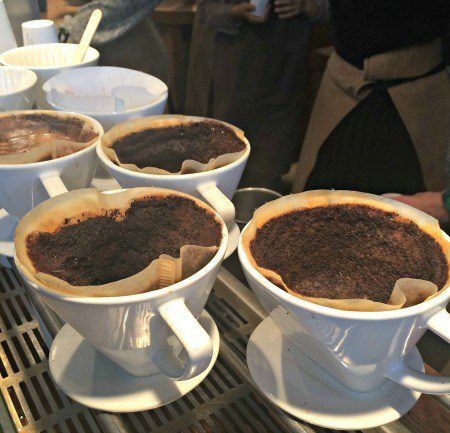 Monmouth Coffee Shop had a line out the door for a cup of fresh-brewed joe. 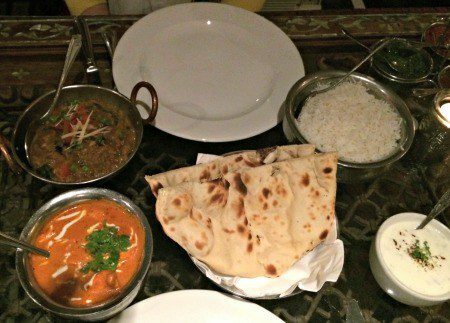 Eating Indian food in London is as much of a must-do as seeing Buckingham Palace. We ate at several Indian Restaurants. 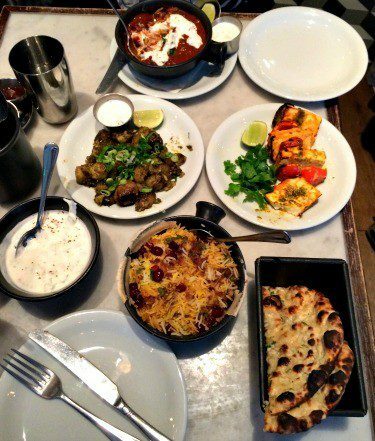 Our favorite was Dishoom, located close to where we stayed our last 2 nights, the Radisson Blu Mercer Street Hotel. London has delicious Indian food. Naan, Lentils, Chicken, Rice, Raita…food heaven. How may times could we eat Indian food in a week? Sadly, not enough! Finally, some British food! 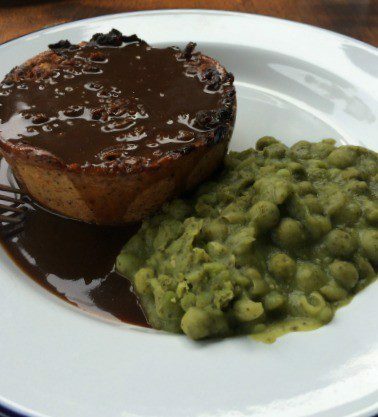 We saw Pieminister at Borough Market, but could not bring ourselves to eat another bite. We stopped into the Gabriel’s Wharf location one afternoon for lunch after peeking into some of the artisan shops on the wharf. These little, gratifying British pies came in a variety to please meat and non-meat lovers. Don’t forget a side of minty peas! 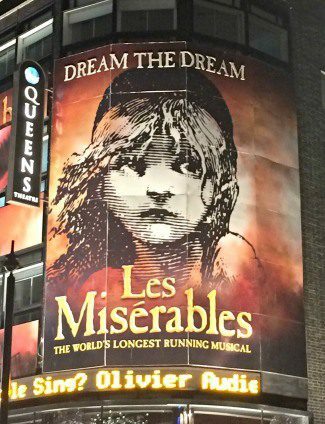 Heading out to see a show in London is a must-do experience. Visit the London TKTS booth for discount tickets to many of the shows playing. Tickets are for that night or within the next few nights. 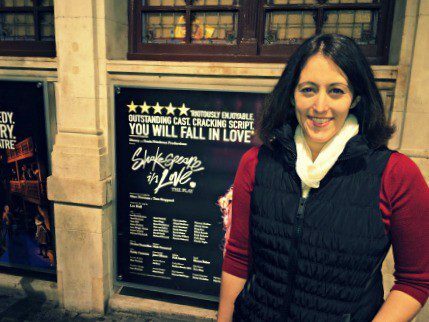 We saw Les Miserables and Shakespeare in Love. When your flights and hotels are free, seeing a show does not break the budget! Don’t you love a night out at the theatre? 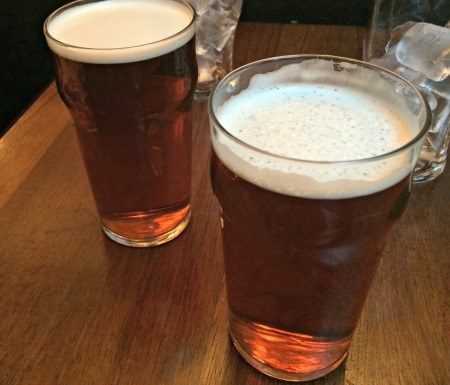 When the show is over, grab a pint at one of London’s many pubs! 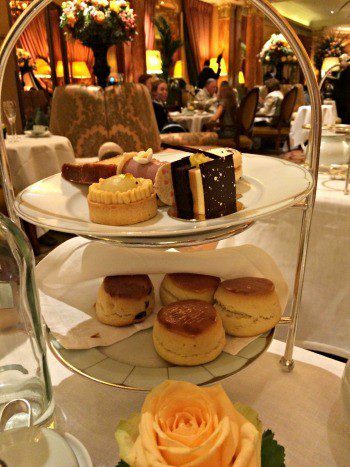 No trip to London is complete without 1-afternoon tea experience. 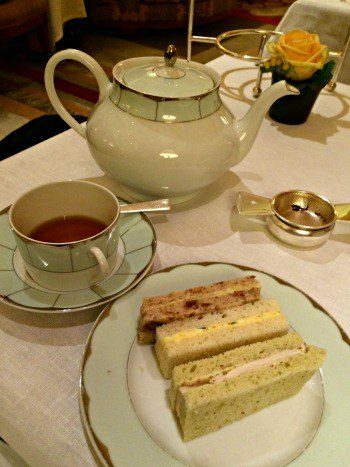 We splurged and went to The Dorchester Hotel for afternoon tea. The elegant room with cozy seating, the grand piano playing softly, the perfectly prepared finger sandwiches, and the tiered tray of mouthwatering scones and sweets blend together for an undoubtedly posh experience. Afternoon tea at the Dorchester. Pinkies up! English scones, soft and moist, are delicious with a dollop of clotted cream. Flights: We flew on 2 round-trip United award tickets to London, paying only a small amount in taxes and fees. 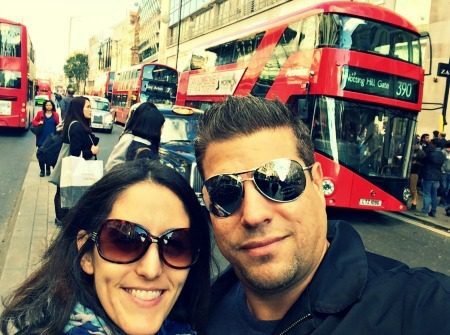 Since we only had a week, we chose to see London and the English Countryside. Unfortunately, we had no time to stopover in other European cities. 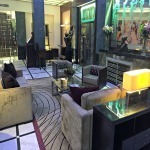 Hotels: We stayed in 2 different hotels in London, The May Fair and the Radisson Blu Mercer Street, each for 2 nights. These hotels are Club Carlson brands and, with the Club Carlson Premier Rewards Visa Signature, we got the 2nd night free at each hotel. The May Fair is a luxury 5-star hotel, located near Green Park. The Radisson Blu Mercer Street is an upscale boutique hotel, located in the heart of Covent Garden just a couple minutes walk from London’s theatres. These hotels cost upwards of $400 and $500 a night. We paid $0 and 120,000 Club Carlson points! Transportation: We took the Heathrow Express one-way from the airport to Paddington Station, before hopping in a taxi to our hotel. After that, we used the London Tube to travel easily around the city. Order an Oyster Card before you leave or pick one up in a Tube Station and refill it with money as needed. Tip: Unless you plan to travel out of the central zones in London, don’t purchase the London Pass with transportation included. You’ll end up buying “more” than you actually need. Want to book a trip with miles and points? Not sure how to begin earning miles and points for award travel? Learn how to get started in 5 simple steps! Have you booked a trip using miles and points? Are you working toward a travel goal using miles and points to travel for less or even free?